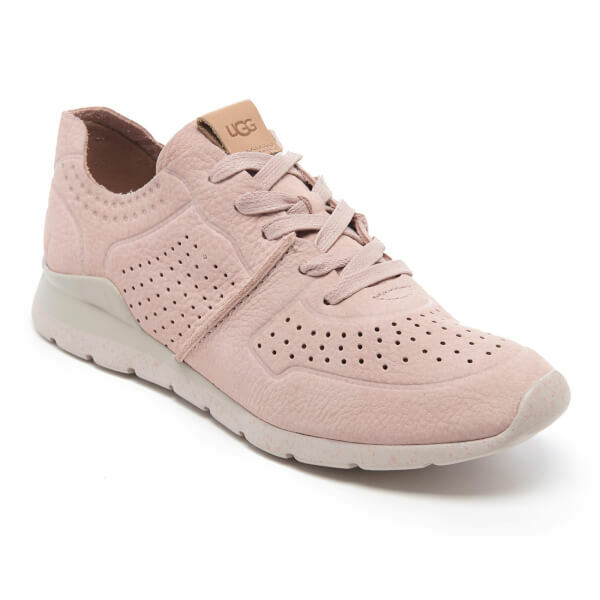 ‘Tye’ nubuck leather trainers from UGG. 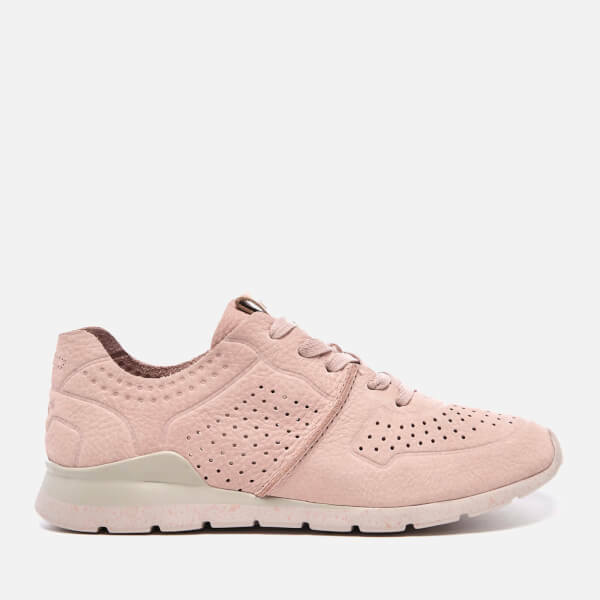 Fusing style with practicality, the lightweight low top sneakers are made from soft nubuck leather uppers with perforated detailing for enhanced breathability. Featuring a waxed lace up fastening, rounded toe and cushioned polyurethane insole. 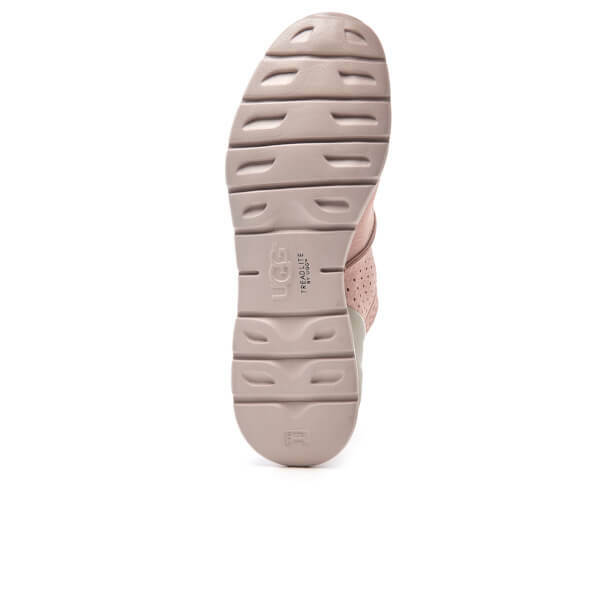 Set upon a Treadlite by UGG™ outsole for unparalleled durability and traction with contrast dappled finish. 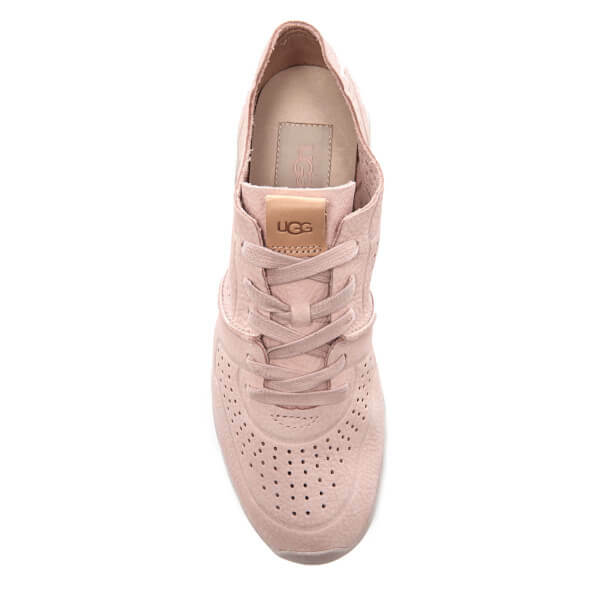 Complete with leather brand tab to the tongue and embossed UGG logo to the heel. Upper: Nubuck Leather. Lining: Polyurethane. Sole: Rubber.